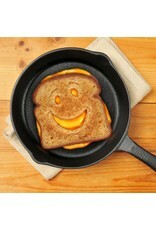 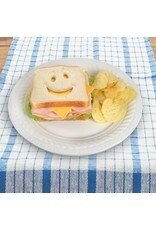 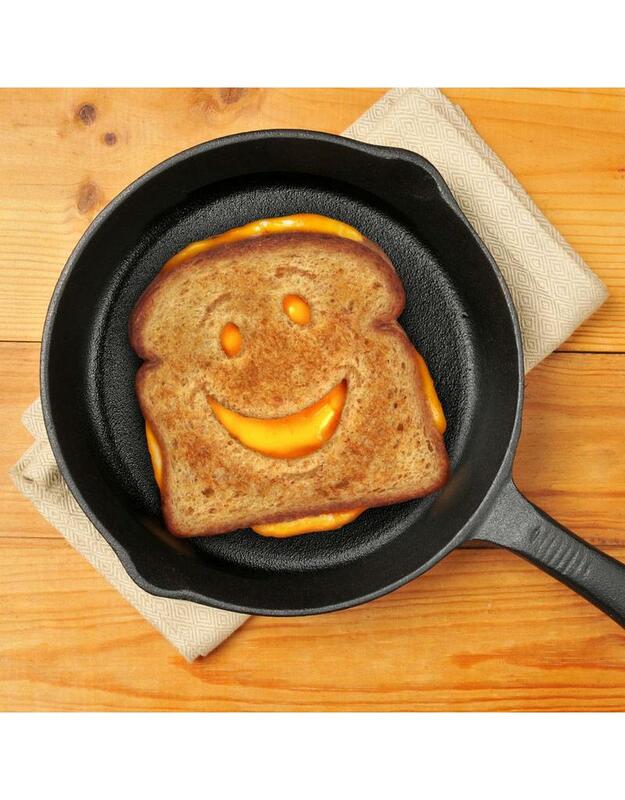 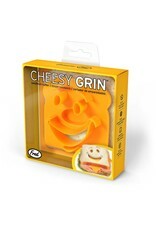 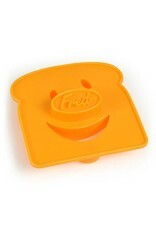 Cheese makes us smile but Cheesy Grin stamps out the perfect smile right on your plate! 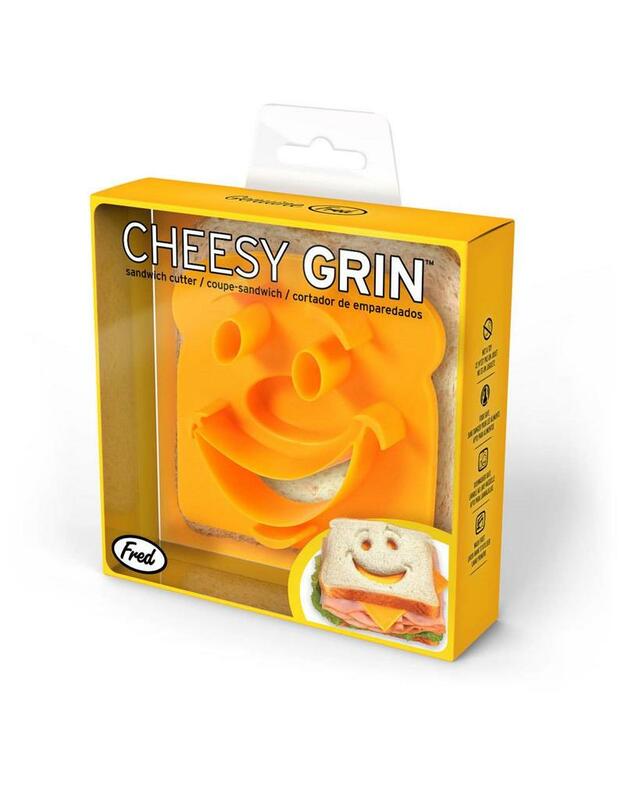 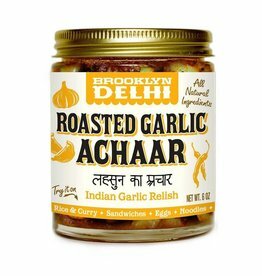 This is ideal for adding goofy grins to your grilled cheese or smirks to your salami on rye. 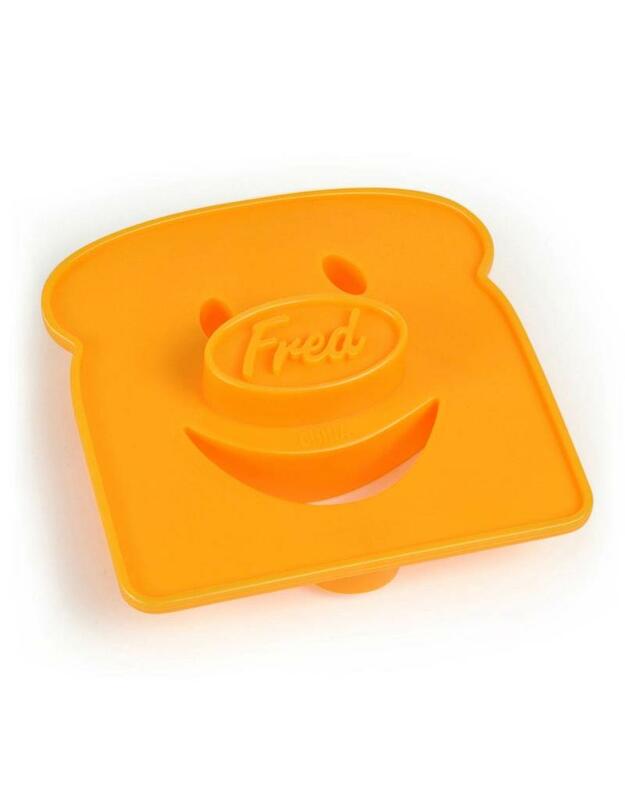 Just stamp and go! 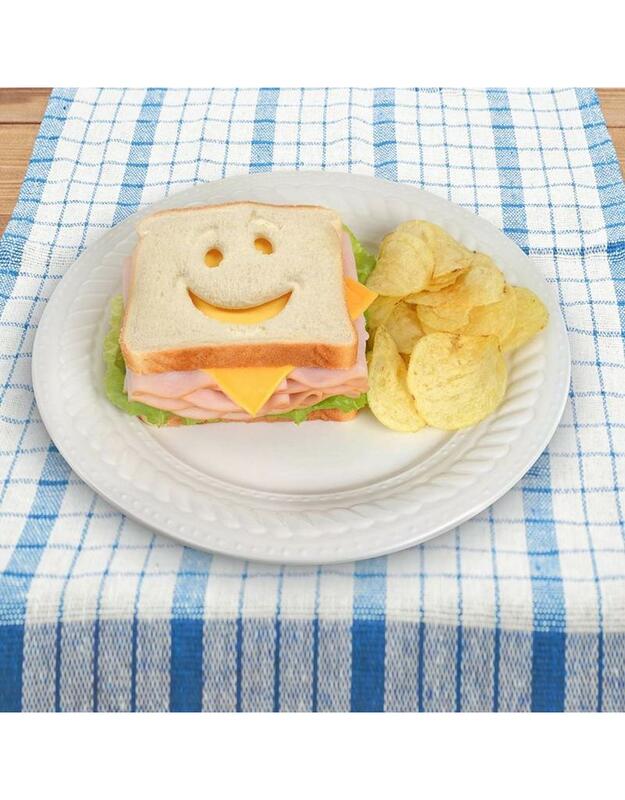 BPA-free polypropylene is food-safe and dishwasher safe.